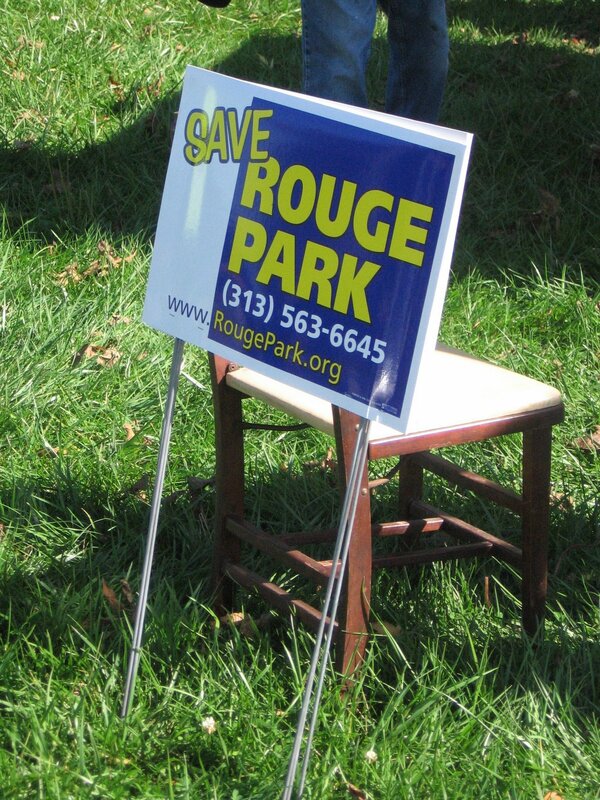 The local non-profit advocacy group Friends of Rouge Park will have their next meeting tomorrow, April 21, from 6 - 7 p.m. at the Don Bosco Center (9356 Westwood St.), which is 1.5 miles north of Warrendale at W. Chicago in Detroit. There will be three key items on the agenda for this meeting in Detroit tomorrow evening. Planning for Rouge Park Appreciation Day on May 30. Anyone who has a passion for preserving, promoting, and protecting Rouge Park - the largest park in Detroit - is welcome to attend this meeting.